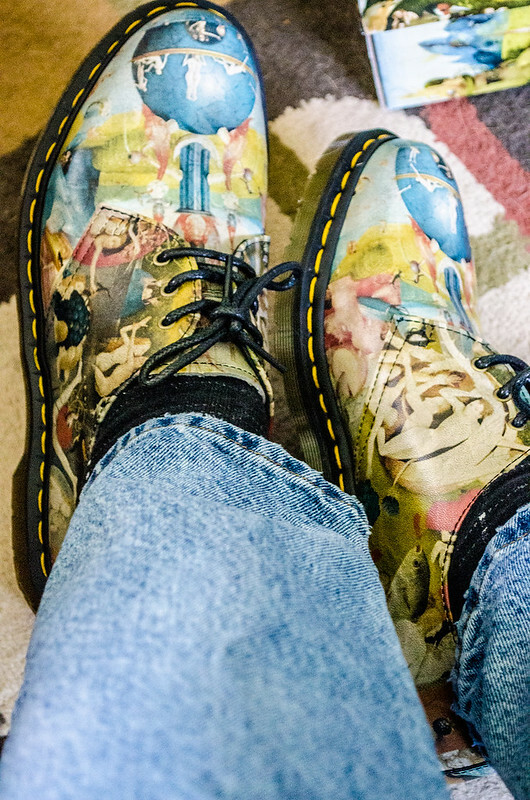 Why, yes, they are Doc Martens with Bosch’s The Garden of Earthly Delights on them — the happy parts of that triptych, anyway. I got them because my birthday is this Saturday (don’t say “happy birthday” yet, I’ll post a birthday post then) and I thought these were pretty cool. Also, although you probably don’t know it, I have a history of interesting shoes. These are the latest. I asked Athena what she thought of them. “They look like bowling shoes,” she said. Yes. The most awesome bowling shoes ever. 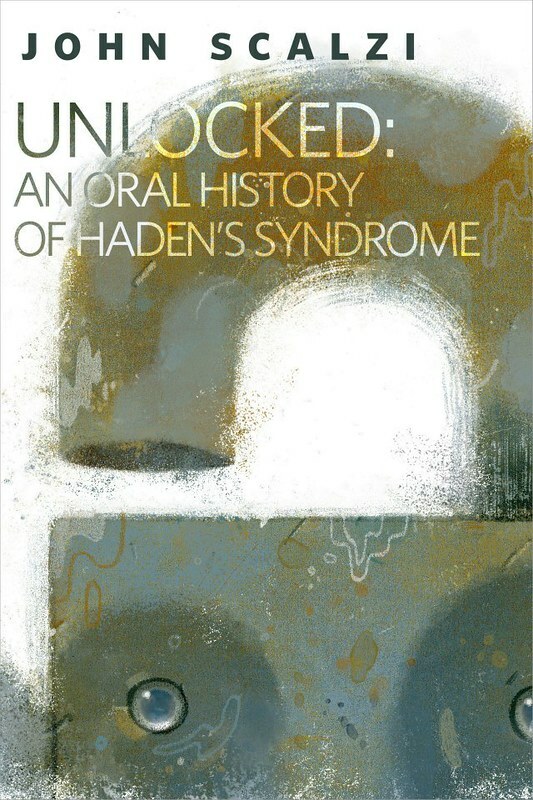 I’m happy to announce that “Unlocked: An Oral History of Haden’s Syndrome” is now available in electronic form, in English, pretty much everywhere in the world, or at least everywhere that Tor has been able to get it into ebook retail systems. 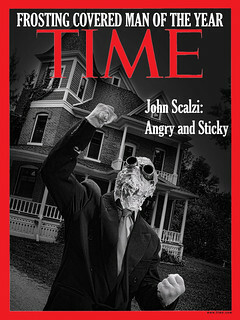 It’s a novella, set in the world of my upcoming novel Lock In, and it tells the story of the disease — Haden’s syndrome — which plays a significant role in that novel. 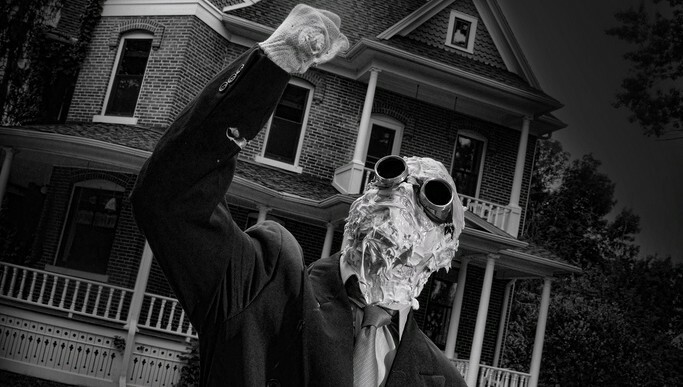 The story is told from the mouths of those afflicted with the disease, the doctor and scientists who fought it, the lawyers and politicians who navigated its political consequences, and others who saw the world shaped by the consequences of this worldwide epidemic. You won’t have to read “Unlocked” to follow what happens in Lock In (not in the least because Lock In was written first, before I had a thought to write the novella), nor does “Unlocked” contain spoilers for Lock In. They are complementary documents of a near future. If you read them both, you’ll have a wider view of the world I created. But both stand on their own. I’ve mentioned before why I decided to write “Unlocked” (and why I decided to write it as an oral history), so I won’t cover that again now. But I will say that I’m really pleased with how “Unlocked” turned out. It’s a type of storytelling I’ve always wanted to do. I think you’re going to like the results. 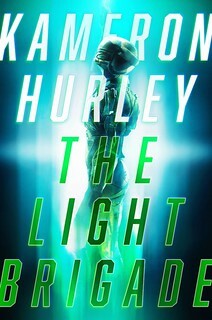 The eBook of the novella is $1.99, and it also includes the first chapter of Lock In — an exclusive sneak that, for now at least, you can’t get anywhere else. So: Bonus! For everyone else, check your local eBook retailers. I did a spot check of various Amazon sites across the globe and it was in all of them that I checked. For those interested in a hardcover version, remember that Subterranean Press will have a signed, limited edition available later in the year (which you can preorder now). I can’t tell you who the cover artist for the hardcover version is yet, but I can tell you that I am awesomely excited about it. For audiophiles, Audible also has plans for a version of “Unlocked” — more details on that later.